NAMASTE, AND WELCOME TO THE WORLD OF HOLISTIC WELLNESS. 6,000 years of ancient knowledge of Ayurveda, and Yoga blended with modern science to create a natural, and customized holistic program. Be the perfect weight you've envisioned, gain a peaceful mind, and have an unlimited supply of energy. Listed below is our services, to help keep you balanced, and ready to handle life. You are more than what you eat. You are what you digest! Ayurveda’s approach to wellness begins with a thorough analysis of your unique constitution. It gives you the tools of prevention and maintenance by connecting you to nature, creating a path of gentle healing and balance for the body, mind and consciousness. You will receive a custom life-style and diet plan built on four pillars – Food, Exercise, Breathing and Meditation. Perfect body weight, health, beauty and a stress-free mind is the outcome of this amazing unfolding of knowledge. 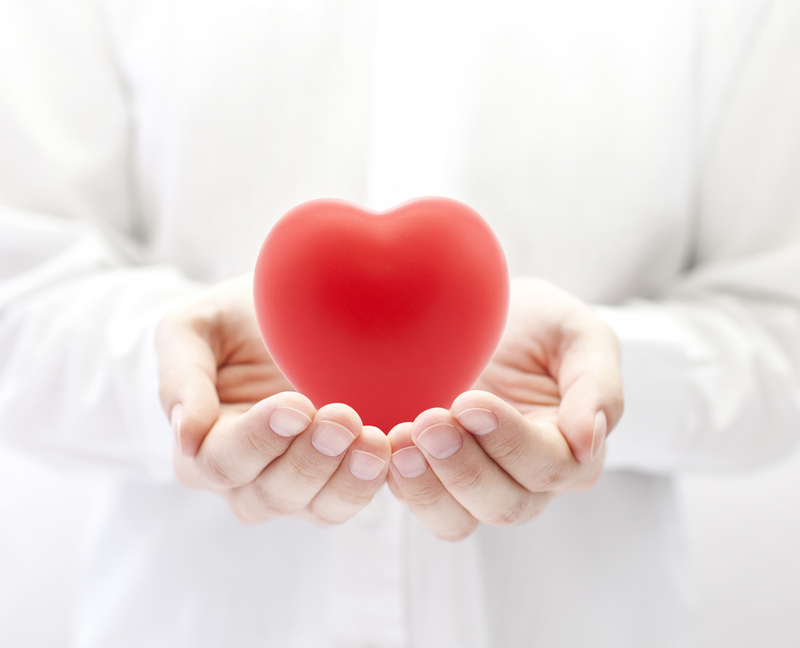 Leave with a renewed approach to life and be your own guide and health coach. Detox and De-stress with Massage. Infused oil blends will improve circulation, drain toxins, relieves aches, while restoring and enhancing energy. After this appointment you will look forward to achieving your life goals with ease. ”One Ayurveda body work a month, keeps the doctor's away” - Amita. Chakras are the seat of all energy fields. A blockage in energy flow can cause illness, sadness, depression and very subtle imbalances. This session restores, and balances all the chakra fields using oils, hot stones, aromas and mantras, creating more awareness, renewed energy and complete mind and body wellness. Marma Abhyanga is a body work technique formulated to give you complete mind, body and spiritual healing. Warm blended oils unique to your constitution are poured generously from head to toe to detox and rejuvenate every cell. We work on 107 vital Marma points to improve circulation, eliminate chronic stress, clear toxins, relieve aches, pains and promote weight reduction. Marma Abhyanga keeps you fit, youthful and healthy. Reflexology points are specific areas of the foot that create artificial reflexes having direct sensory and motor effects on our organs. This unique therapy leads to a balance of the complete body and mind. The therapy is ideal to relieve stress and feel energized and invigorated. Shirodhara is great for purification, de-stress, and rejuvenation therapy. It reduces fatigue, mental exhaustion, anxiety, mind clutter, fear and nervousness. It induces deep relaxation and increases spiritual awareness and bliss. Continuous taking of this therapy will supports recovery from addictions and sleeplessness. Potli means cloth bag. 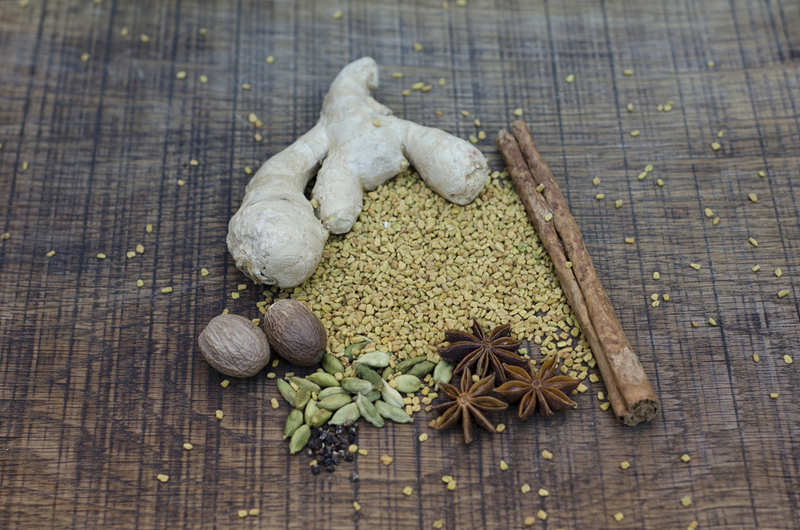 During this body work, herbs contained in a Potli are externally applied on the body. It helps balance body and mind by extracting toxins and leaving the body clean and healthy from inside out. 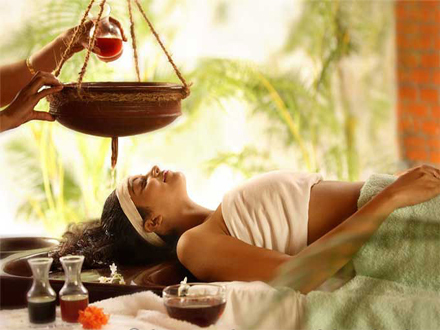 Panchakarma is a detoxification, cleansing, and rejuvenation program for the body, and mind. It is one of the most unique non-invasive therapeutic techniques. Panchakarma is a great prevention, and maintenance program. This type of therapy supports, and prepares the internal organs, and body for seasonal weather changes. For optimum health we recommend this therapy twice a year. Champee is a traditional scalp massage. Pamper yourself with aromatic oils poured on the crown chakra, releasing stress and bringing a feeling of joy and calm. It also promotes healthy and lustrous hair.